Disha Patni is an Indian Actress and Model. She is going to debut Bollywood Movie by Neeraj Pandey's upcoming biographical film, M.S. Dhoni : The Untold Story (2016), opposite Sushant Singh Rajput. 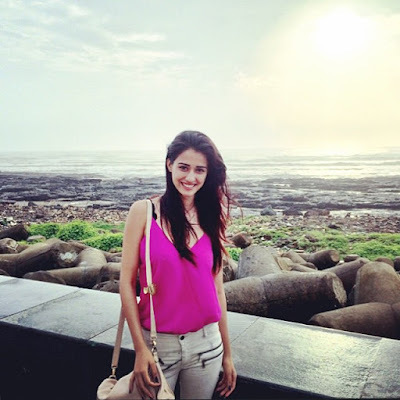 She has also already worked in Telugu Film Loafer in 2015. Her latest Song Befikre has released with Tiger Shroff. This song is Directed by Sam Bombay. She is also Dating with Tiger Shroff. Means She is Girl Friends of Tiger Shroff.